We have made some games for you! 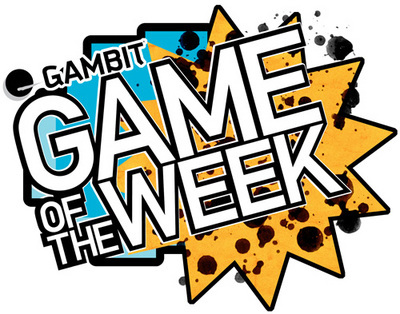 GAMBIT is kicking off our Game of the Week extravaganza today, highlighting Waker and Woosh this week. We are offering behind the scenes content from the making of all of our summer prototypes, highlighting each game one week at a time. There will be tons of great concept art, design documents, commentaries, videos... tons of stuff. You can see it all here. Or just click on the awesome banner on our home page. Check back often as we will be posting new stuff just about every hour. Oh, and of course go play the games if you haven't already!